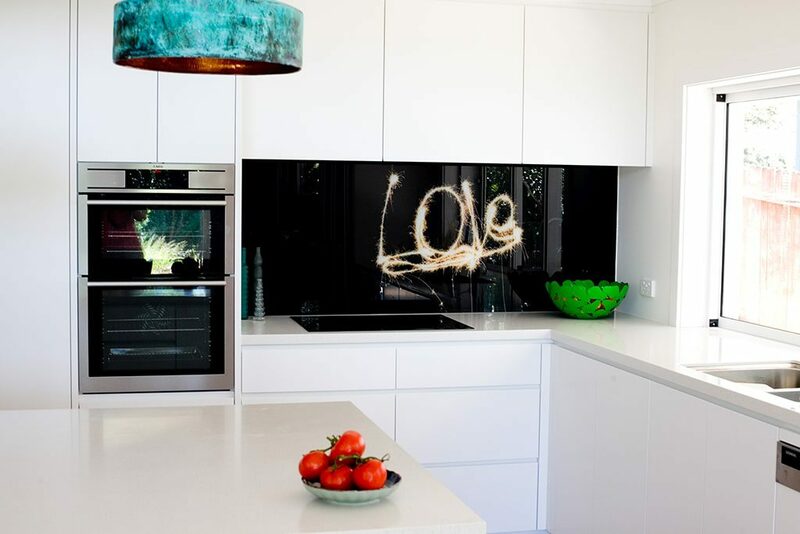 For that everlasting view, we have introduced Printed Glass Splashbacks and Wall Panels. 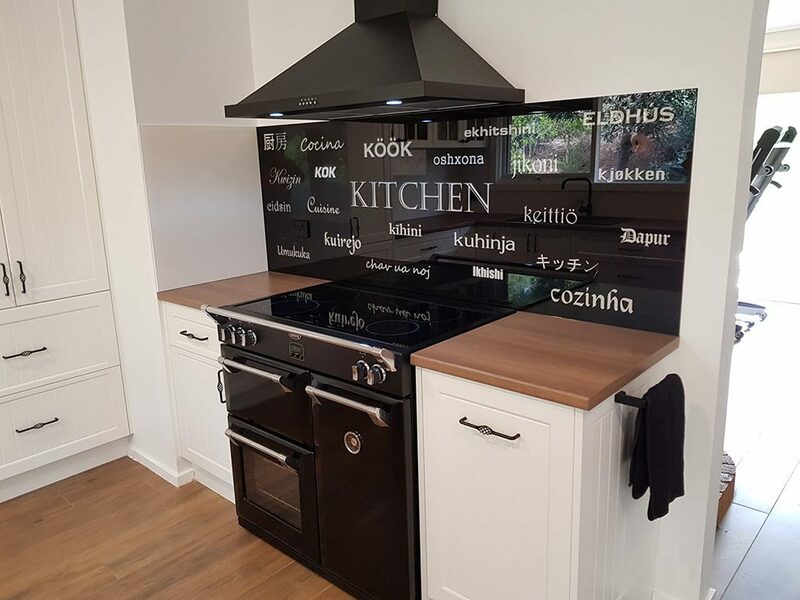 Using the latest UV glass printing technology, stunning images and photos can be digitally printed onto your new DecoGlaze™ Glass Splashback that will encompass and enhance your own style. 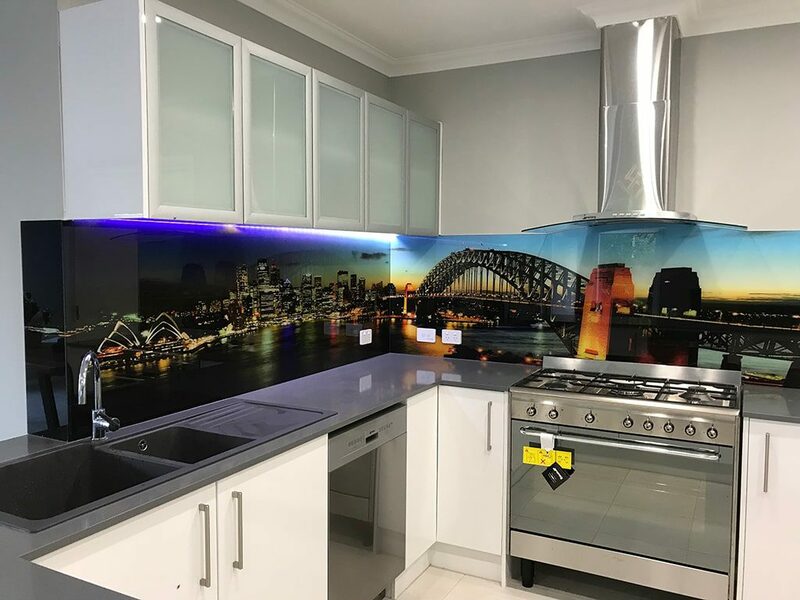 You can choose to create your very own digitally Printed Splashback, custom designed from our Impressions Series, or provide your own high resolution photo to forever capture that special memory. 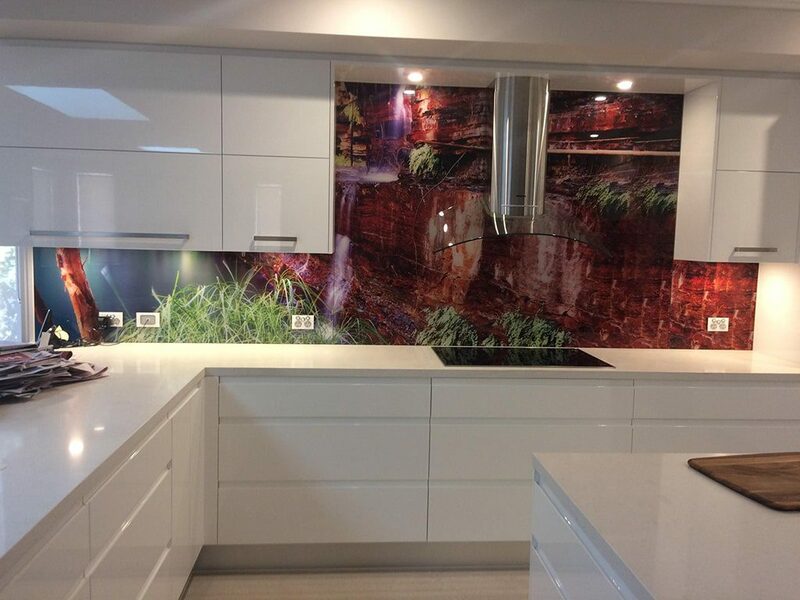 Photo Splashbacks for your kitchen can be created from your own image and give you a far superior and permanent finish than other methods. 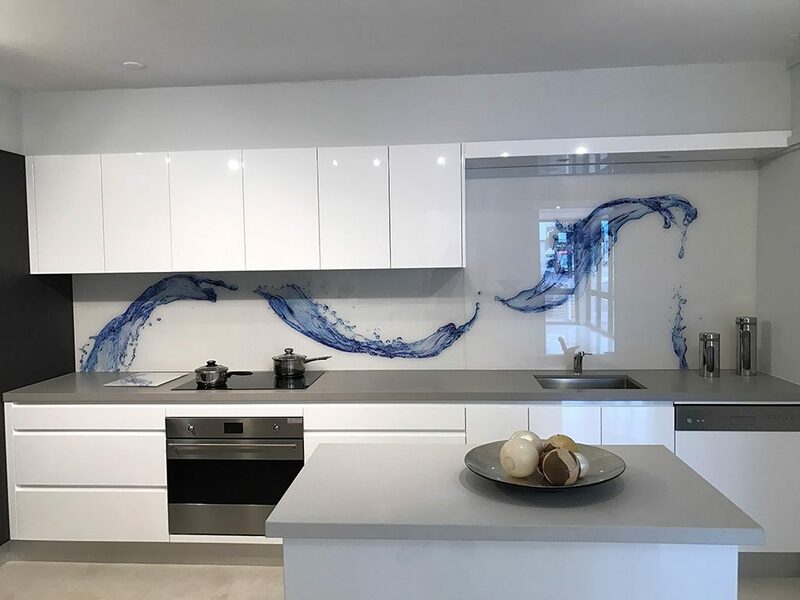 Add character, depth and personality to your home or office with a digitally printed Splashback or coloured glass feature wall using DecoGlaze™ Impressions Series. 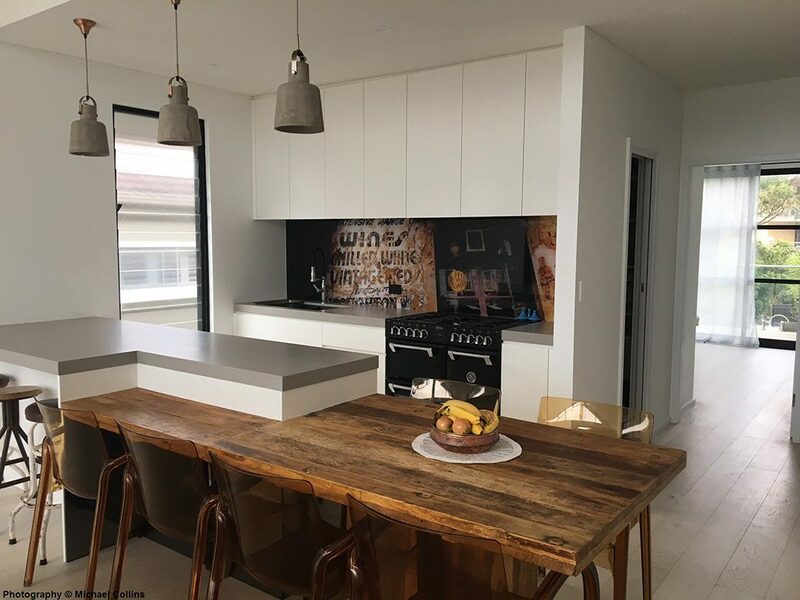 Having the correct aspect ratio is the most important element in selecting an image for your bathroom, office or kitchen Splashback. To fit an area that is twice as wide as it is high, your image will need to have a width to height aspect ratio of 2 to 1. If the image you have selected is square, but the area you are trying to cover is tall and thin, we may not be able to make the image fit. The image may need to be cropped to ensure the correct aspect ratio. We support all industry standard page layouts, illustrations and photographic manipulation packages. Pixel-based artwork should be in CMYK at 1:1 scale at 300DPI or in excess of 26mb for a high-resolution finish. CDR, PSD, EPS, TIFF, AI, EPS (with all fonts converted to outlines), High Resolution PDF (with all fonts converted to outlines). Impressions series can be printed onto panels up to 3600mm x 1500mm (if WHS, site access and shape permits). 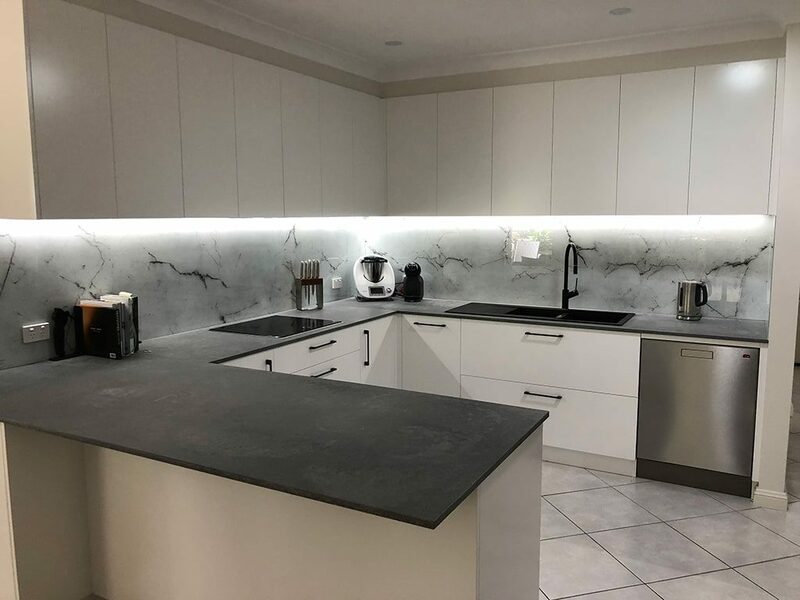 To see how our Impressions Series could impact your Splashback, bathroom or office, our Sydney-based showroom is open for visitors six days a week. 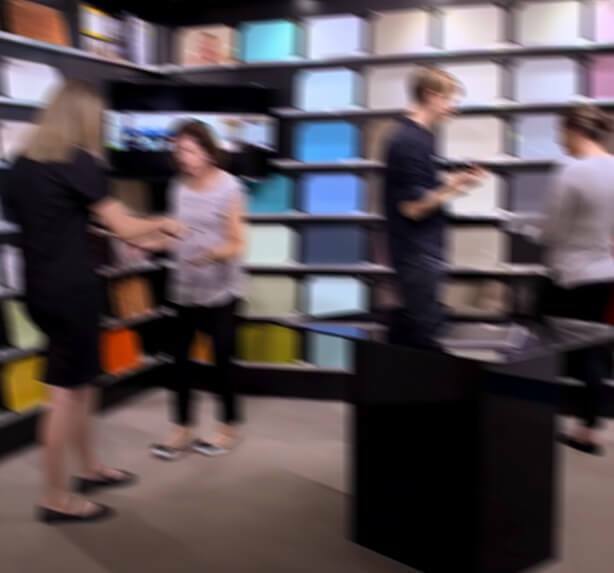 Visit the showroom to speak to a sales consultant or contact us today to discuss your ideas for our Impressions Series printed Splashbacks. 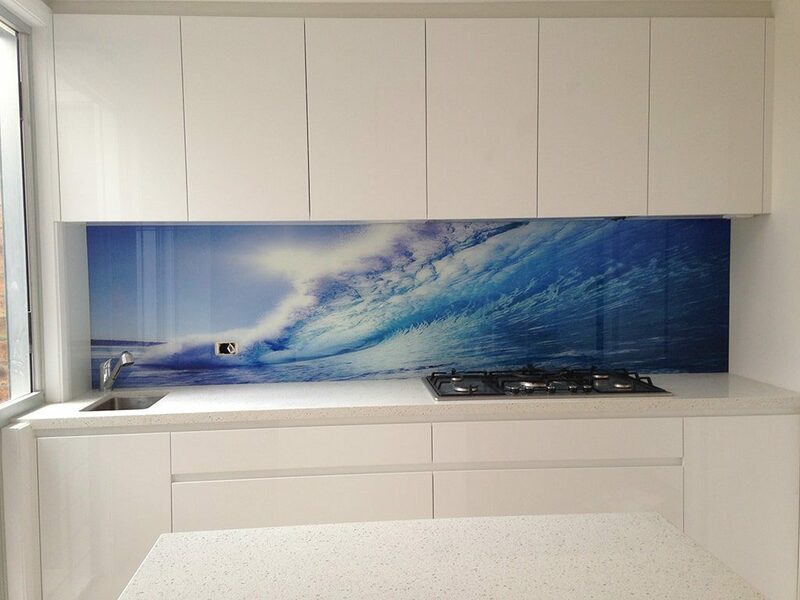 Watch how we create your printed glass splashback in Sydney?